Who doesn't love a great espresso martini! Whether it's for happy hour or an after-dinner cocktail, they're a great finish to the day - or sweet ending to a meal! 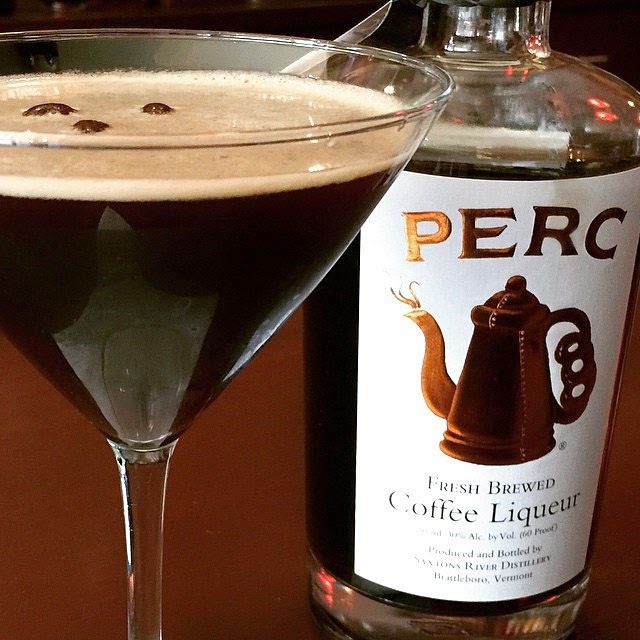 Here's a great recipe for an Espresso Martini, made with Perc Coffee Liqueur courtesy of Saxtons River Distillery, makers of Perc Liqueurs. Shake ingredients briskly with ice. Garnish with three coffee beans, representing "health" - "wealth" - and "happiness" a traditional Italian "salud" (cheers!). Thanks to Saxtons River Distillery for sharing this recipe! 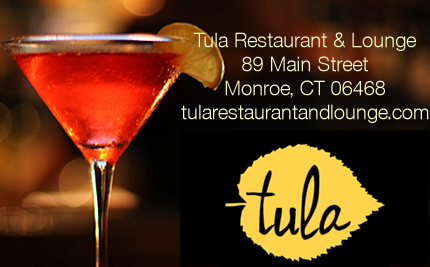 And stop at Fornarelli's in New Haven and try their version of a Perc Liqueur Espresso Martini!